The nostalgia of a big plate of pasta smothered in a delicious sauce brings back so many great memories. Pasta is comfort food - at least it here around here! 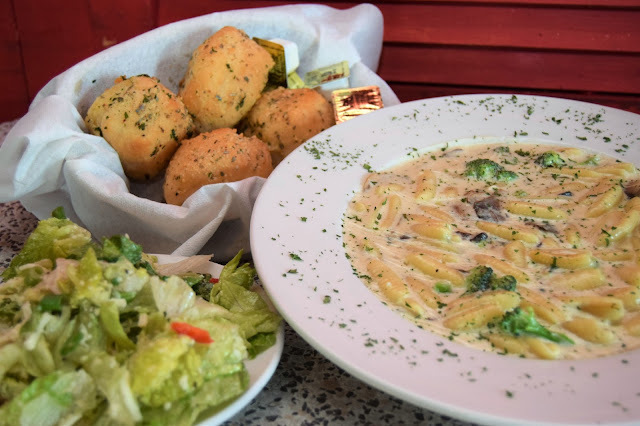 At Li’l Rizzo’s, we have an incredible menu filled with pasta dishes that will make your mouth water, so it only makes sense that you would take some time to celebrate World Pasta Day! October 25th is a day dedicated to the many different types of delicious pasta that we get to enjoy. Here are a few fun facts about pasta, as well as a peek at our delicious pasta menu at the best Italian restaurant at the Lake of the Ozarks! Did you know … The three most popular kinds of pasta’ are Penne, Spaghetti, and Macaroni. Pasta can be served in multiple ways. It can be mixed with a sauce, it can be stirred into soups or stews, and it can also be baked. Dried pasta doubles in size when cooked and is often served with thick, hearty sauces. The traditional Italian way of cooking pasta is known as ‘al dente’. October is Pizza Month! Combine that with football season and you have the makings of a wonderful few weeks of the year. 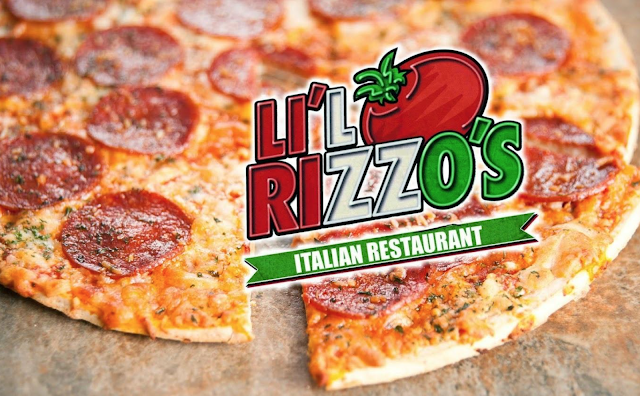 Here at Li’l Rizzo’s, we serve up the best pizza at the Lake of the Ozarks and have plenty of TVs around our restaurant that you can watch the game at the Lake of the Ozarks without interruption. With so many incredible pizzas on our menu, we thought it would be fun to introduce you to the flavors so many of our customers love - as well as some of the most popular pizza toppings! When we walked out the door this morning, we were greeted with amazingly cool temperatures and the scent of fall in the air. This means only one thing, we’re craving all of the fall favorites! From warm dishes that make us feel warm and cozy on the insides, to rich choices and spicy drinks. Here are just a few of the things we’re craving this month as the temperatures stay cool and the flavors stay warm. Toasted Ravioli There something perfectly comforting about toasted ravioli. It’s warm, savory, and flavorful. Not to mention, there’s something cozy about dipping it in our delicious meat marinara sauce. This delicious appetizer is made from beef ravioli, and deep fried to a perfect golden brown. We top them with parsley flakes and parmesan cheese to complete this delicious starter. Make them even better by dipping them in your minestrone soup! Some of the best comfort food can be found in the form of an ice cold pint of beer paired with a steaming hot pizza straight from the oven. 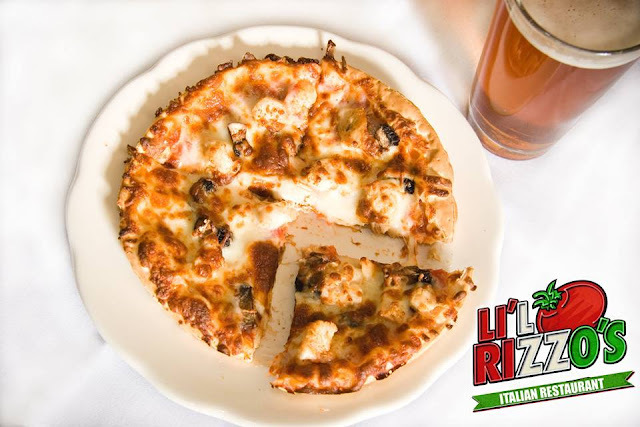 At Li’l Rizzo’s we know how important comfort food is - which is why we provide it for you on a regular basis! Tuesday, October 9th is Beer & Pizza Day. If you can’t join us next week to celebrate, why not come this weekend? We’ve got amazingly delicious pizzas on the menu, and the perfect pint to pair with them. Here are a few Lake of the Ozarks pizza and beer pairings to get your weekend started right!